Anyone can cut grass, but ProMow lawn mowing services pampers your lawn! Reliable lawn mowing services with extra attention to detail, make your lawn the best in the neighborhood! 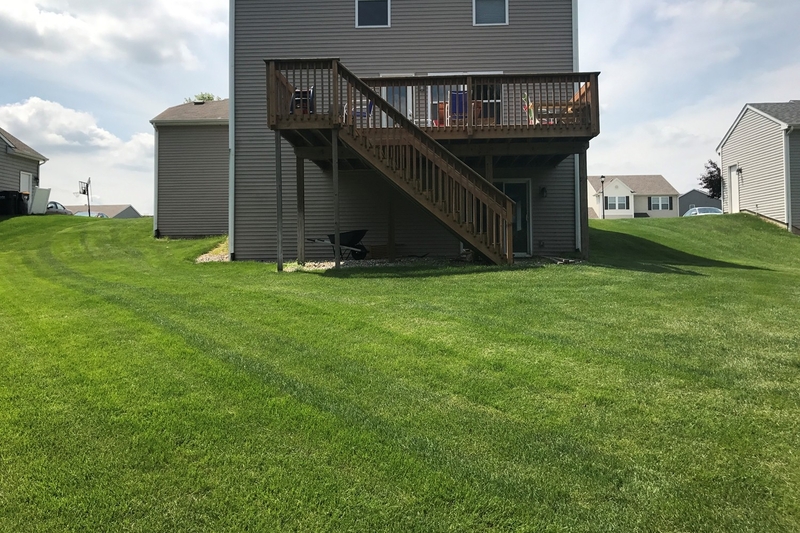 “I have used Pro-Mow for several years. They take care of everything from my landscaping, spring and fall clean up, irrigation to snow removal. Great company, great people, great quality work!! 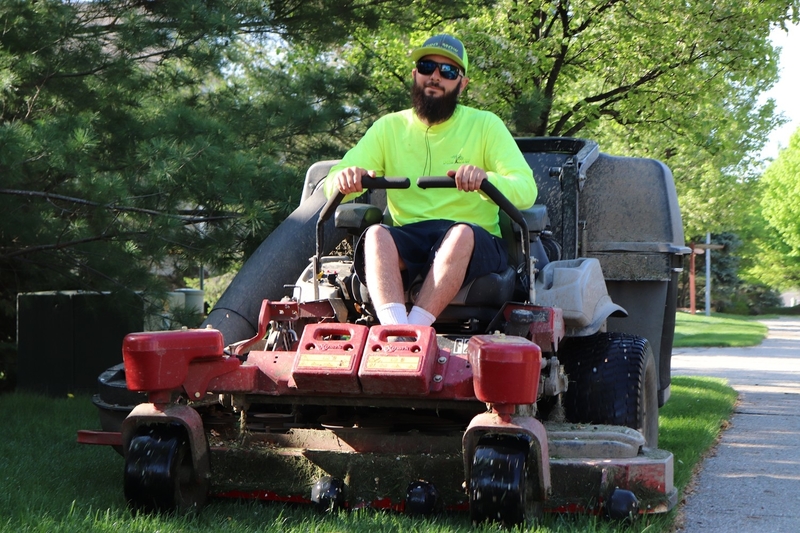 !” – Jamie V.
More than just cutting grass. Let the expert team at ProMow take care of this chore for you, better than anyone else could. 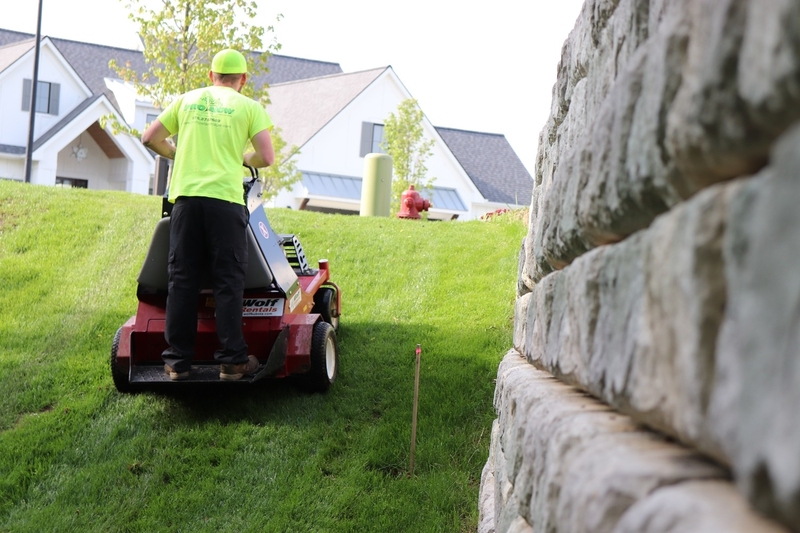 Led by the former Head Groundskeeper for the West Michigan Whitecaps, our lawn care team is second to none! 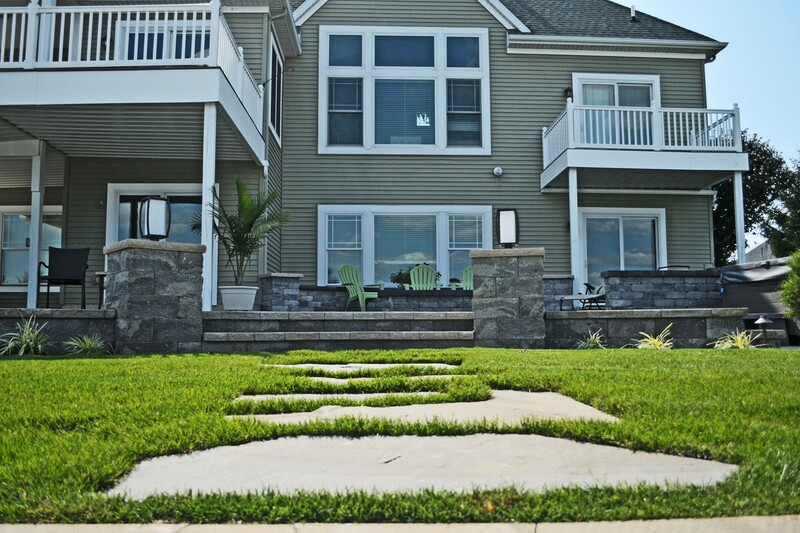 With an incredible eye for detail, we’ll mow, trim and maintain your lawn just how you like it. We even service our equipment weekly to ensure sharp blades and clean cuts. 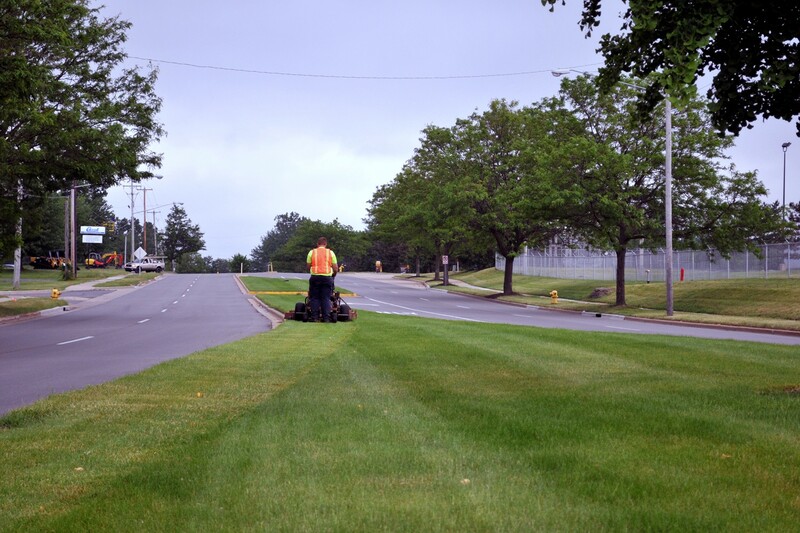 Several types of mowing services are available, contact us to learn more. 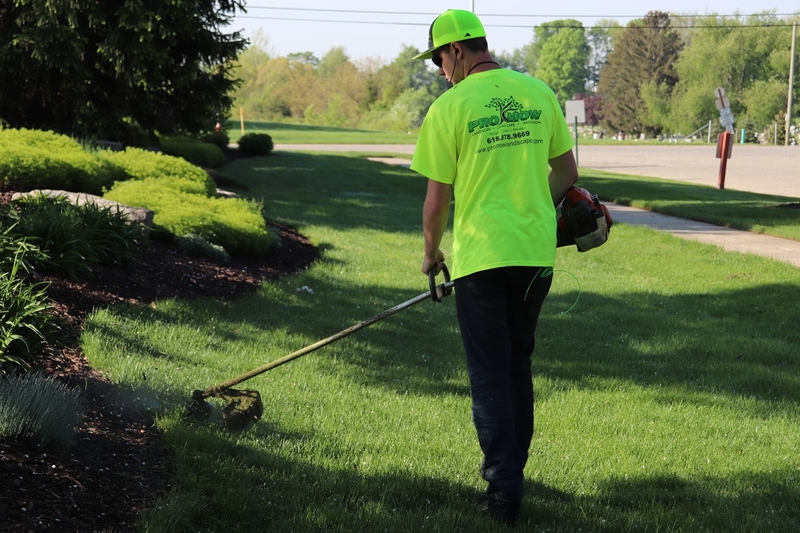 Our crew leaders have multiple years of experience to ensure all the little details are handled every time we mow your lawn. Our fleet of mowers can handle any job! 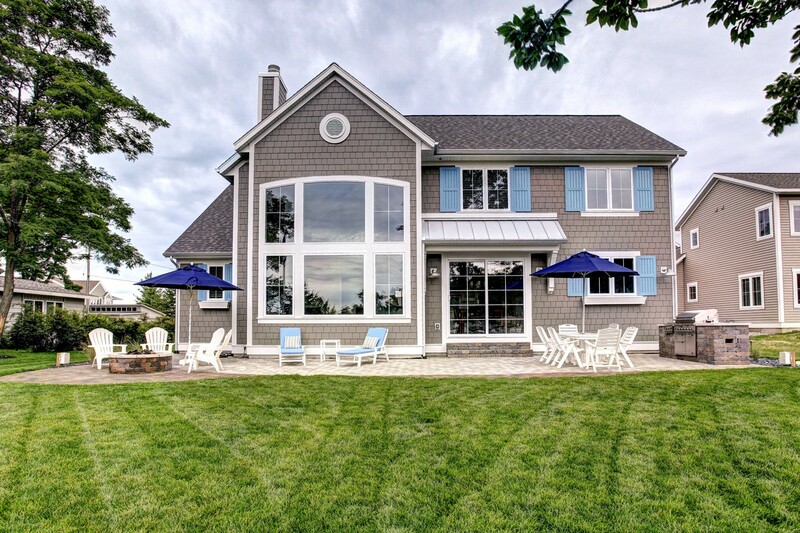 Whether you have a small yard, or over 1 Million square feet, ProMow has your lawn covered. Many types of lawn mowing service packages are available. Call our friendly experts to get the one for your home!